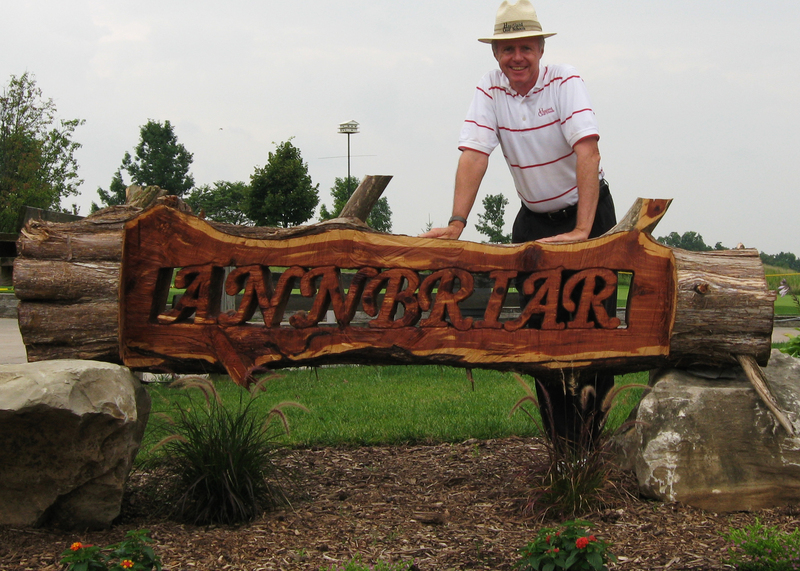 It is closing on 20 years that Ed has been a student of golf professional Manuel de la Torre. Manuel is the PGA of America’s first recipient of their National Teacher of the Year award.Subsequently he is among but a few instructors inducted into both the PGA Hall of Fame as well as the World Golf Teachers Hall of Fame. This approach is called “club-focused” instruction. 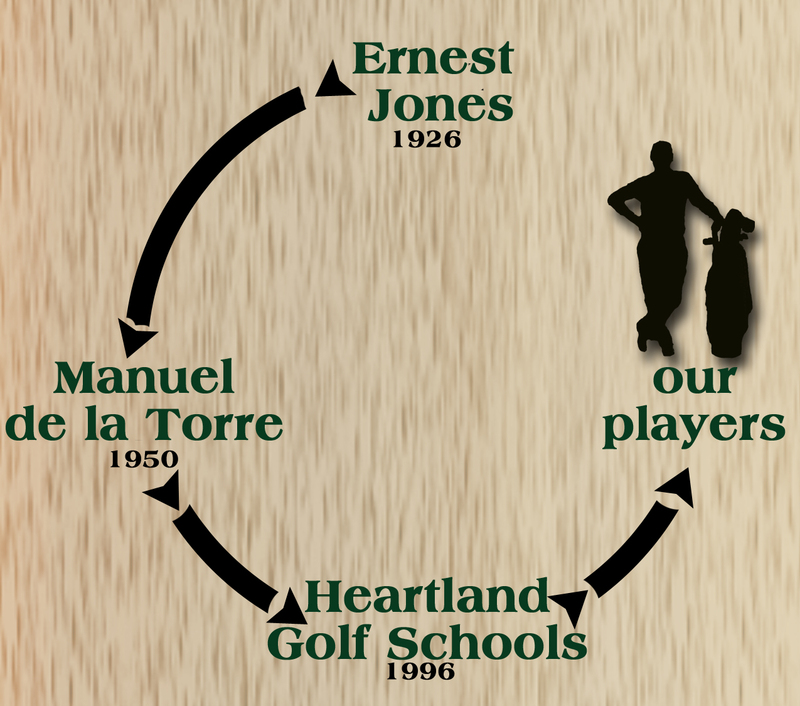 It has stood the test of time for almost 100 years since its development by World Golf Hall of Fame instructor, Ernest Jones. 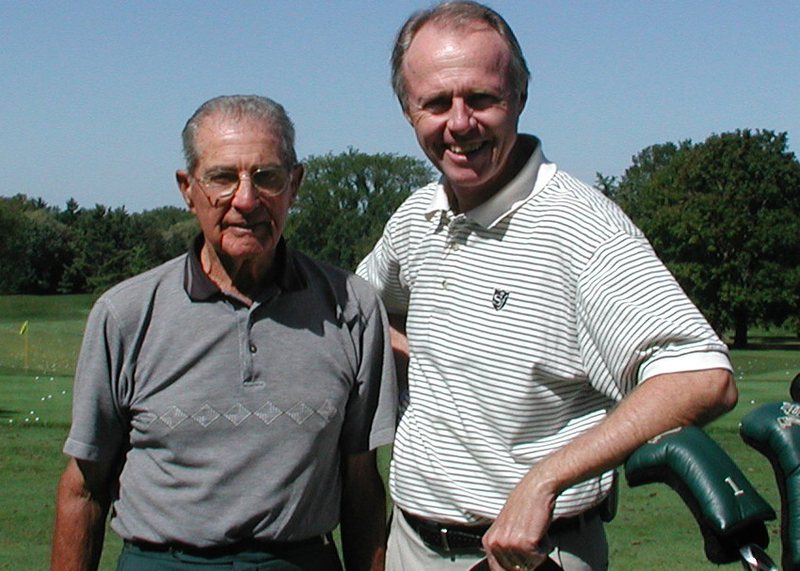 De la Torre is the world’s most renowned expert on Jones’ golf instruction and has further enhanced that instruction based on his more than 50 years experience.